In June of 1999, a Tuscaloosa County, Alabama jury issued a verdict that awarded $3.5 million in a wrongful death case that Mr. Prince litigated against a trucking company. In October of 2004, he obtained a $15.5 million verdict in a case against Roadway Trucking. Also notable among his accomplishments, Mr. Prince has achieved the ranking of Board Certified Trial Advocate by the National Board of Trial Advocacy. Board Certification acknowledges an attorney’s demonstrated integrity and dedication to clients and is awarded to attorneys who meet rigorous standards of continued legal education, lead counsel experience, and successful trial performance. The U.S. Supreme Court and American Bar Association approves these standards to certify attorneys as trial specialists. Among his many other accomplishments, in 1987 Mr. Prince received the Bench and Bar Outstanding Alumnus Award from the University of Alabama Law School. He has also been distinguished as a Master Bencher with the Tuscaloosa Inn of Court. Martindale Hubbell recognized Mr. Prince with an AV Peer Review Rating, which indicates the height of professional excellence and highest levels of skill and integrity. Mr. Prince has been recognized in SuperLawyers magazine 2011-2013. Actively involved in legal circles, Mr. Prince has memberships in both the Tuscaloosa County and American Bar Associations, and served on the Executive Committee of the Tuscaloosa County Bar Association from 1981-1985. 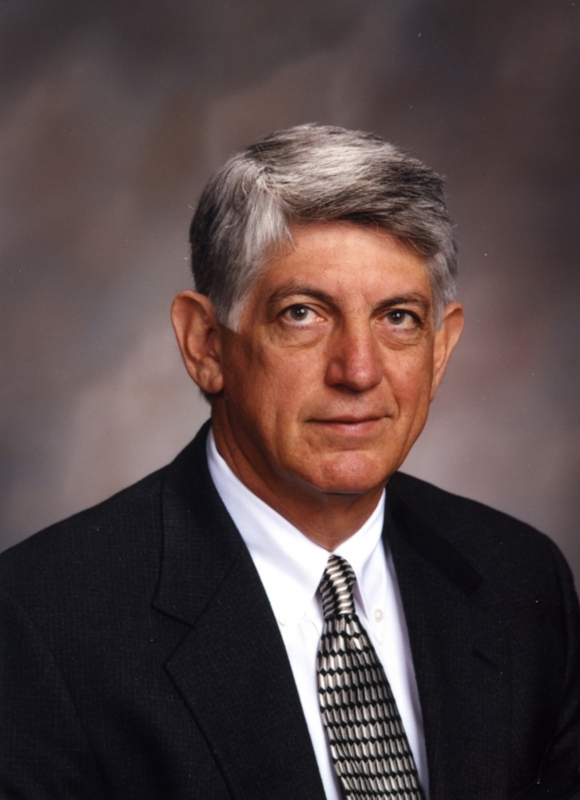 He is currently a member of the Tuscaloosa Trial Lawyers Association, where he served as President in 1978 and 1979. He also takes an active role as President of the Alabama Association for Justice, and he is a sustaining member of the American Association for Justice. In addition, he serves as a member of the prestigious Academy of Catastrophic Injury Attorneys. In his spare time, Robert F. Prince enjoys coaching the University of Alabama Association for Justice. Under his leadership, teams have achieved national recognition, finishing in the top twenty annually and earning a national championship in 1990. Mr. Prince received his education from the University of Alabama, earning his undergraduate B.S. degree in 1970, and his J.D. degree in 1974. He began his legal career with admission to the Alabama State Bar in 1974, and the Florida State Bar in 1975. He is also licensed to practice in the U.S. District Court for the Northern, Middle and Southern Districts of Alabama, as well as the U.S. Supreme Court. Throughout the years Mr. Prince has served the community and at present holds a position on the Board of Directors of the West Alabama Boys & Girls Club and also is an active member of First United Methodist Church. Mr. Prince and his wife Dena are the parents of four daughters, Mary Elizabeth Byrd, Courtney, Willis and Grace.